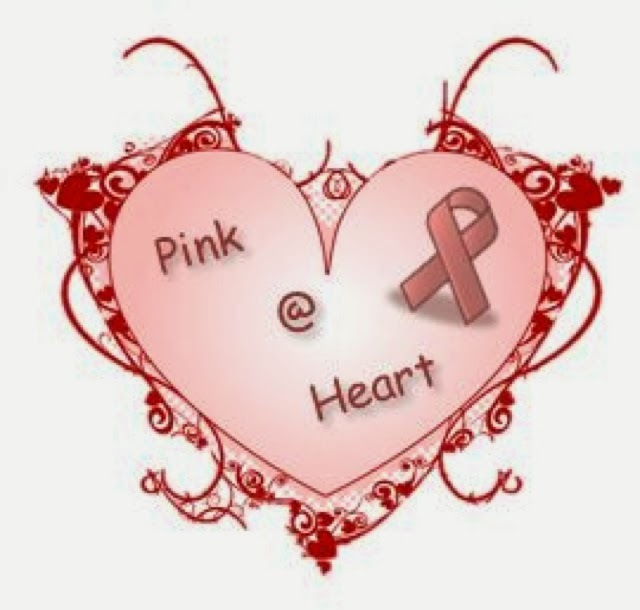 Pink at Heart Fit: Re-Committed to Team In Training! After contemplating it for over two years (4/2/11 post) I have finally committed to do it!!! I will be running my first (hopefully not last) half-marathon on April 27th, 2014 in Washington, DC. I will be doing this as part of the Leukemia & Lymphoma Society (LLS) Team In Training. Like the other members of TNT, not only have I committed to running 13.1 miles but I have also committed to raising funds to help find cures and better treatments for leukemia, lymphoma, Hodgkin's disease and myeloma. To accomplish that mission, I'm improving the quality of my life by participating in TNT and with your support I can help improve the quality of life for patients and their families as well. You know me as an outspoken advocate and fundraiser for breast and ovarian cancer so while this commitment is a little different it is also near and dear to my heart. This time I am raising funds for The Leukemia & Lymphoma Society (LLS) and I'm asking you to help by making a donation to my fundraising campaign. My family has been blessed with many supporters through the years while my sisters' (two of them pictured) and my brother faced their cancer battles. At times those same supporters needed support themselves. 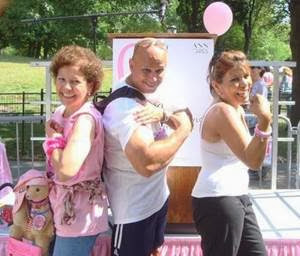 One of those supporters is my brother-in-law (pictured) who faced his own battle with Chronic Lymphocytic Leukemia (CLL). Through this commitment, I have made it a mission to support him and to help find cures and more effective treatments for blood cancers. The research that has been conducted on blood cancer patient benefit patients of all cancers, including breast cancer patients. As I've done in the past (LLS Team in Training), I will keep you all up to date on my training progress. While official training doesn't start until January, I've been running already and will start training ahead of January. P.S. I would appreciate it if you would pass the word to as many people as you can to encourage them to donate as well. Thanks again.